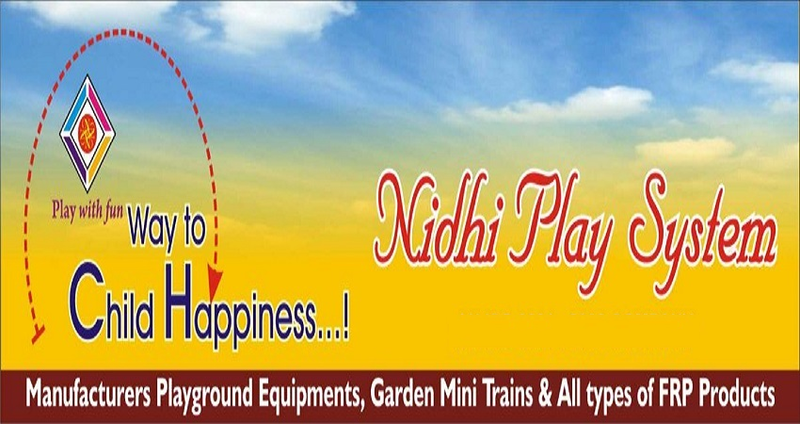 Manufacturer of a wide range of products which include portable toilet, frp mobile toilet van and 2 seater mobile toilet van. 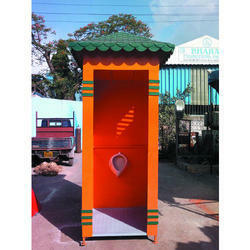 We are well acclaimed as a prominent firm engaged in manufacturing and supplying high in demand Portable Toilet. 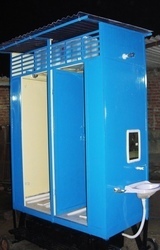 We offer FRP Mobile Toilet Van to our clients. 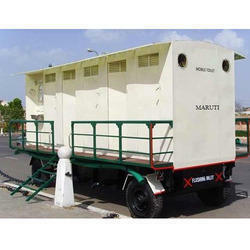 We offer 2 Seater Mobile Toilet Van to our clients.